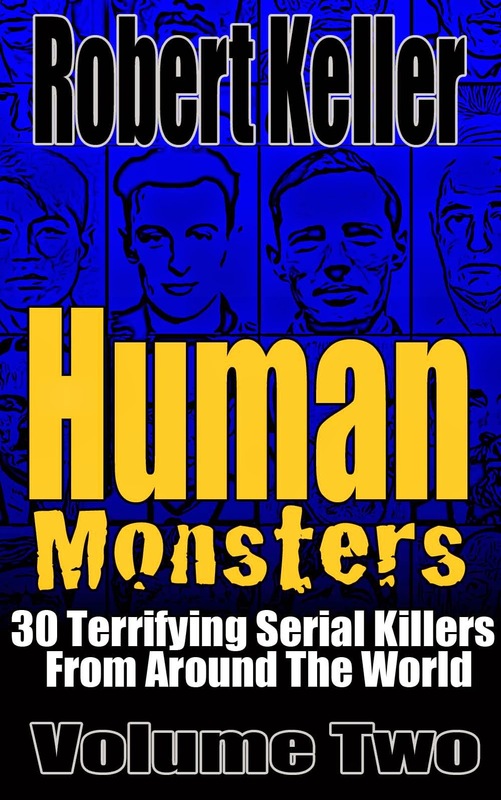 France’s most prolific serial killer was a corrupt doctor who preyed on Jews desperate to escape Nazi-occupied Paris. 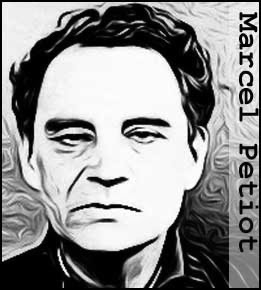 Yet to all who knew him, Dr. Marcel Petiot presented himself as a benevolent caregiver who provided free treatment to the poor and served (he claimed) in the Resistance. That facade was to come crashing down on March 6, 1944, when police responded to a complaint about vile-smelling smoke billowing from a chimney in an affluent Parisian neighborhood. The house belonged to Dr. Petiot and as the doctor was not a home the officers broke down the door and entered. In the cellar they found bodies being consumed in the furnace and more mutilated corpses stacked like cords of wood awaiting cremation. While the police were searching the house, Petiot eventually arrived, riding a bicycle. He earnestly called the officers aside and informed them that the bodies were of Gestapo officers and collaborators that he had killed in his capacity as a Resistance operative. He told them that unless they allowed him to flee immediately, his entire cell of freedom fighters would be captured, tortured and executed. Bamboozled by the slick talking doctor, the officers let him go. They would not see him again for seven months. During that time they learned that he had no connection to the Resistance at all. The 27 bodies found in his house were of wealthy Jews who had contacted Petiot to smuggle them out of the country via an underground network he professed to run. Instead, he injected them with cyanide, claiming that he was giving them a required vaccination. Once they were dead, Petiot robbed them of their possessions, even calling at their homes to load up furniture and valuables. Petiot was eventually arrested in October 1944 when a woman recognized him at a Paris metro station. At trial his claims to be part of the Resistance were exposed as a lie and he was found guilty on 27 counts of murder, plus numerous other charges. He went to the guillotine on May 25, 1946, taking to the grave the true extent of his career of evil.